The Miss Supranational 2017 competition will feature 68 candidates from all over the world in swimsuit and evening gown. Finals will be held on December 1 in Krynica-Zdrój, Poland. Srinidhi Ramesh Shetty will crown her successor at the end of the event. 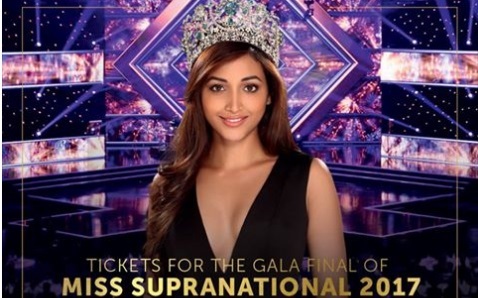 Links to the official live streaming of Miss Supranational 2017 Finals will be provided here once available. Tune in on this site for the live coverage and updates. More links will be added here on the actual pageant once links are available.